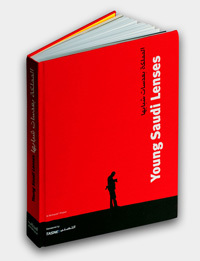 AL MOHTARAF Publishers is an independent publishing house with a bold and astonishing program. We are excited to announce the launch of this new website that will bring us closer to you. Please subscribe to our newsletter if you wish to receive monthly information about new releases and current activities.